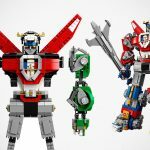 Marking the release of the much anticipated LEGO Ideas 21311 Voltron Set, LEGO has commissioned a large scale LEGO Voltron model. But really, just how ‘large scale’ we are talking about here? Well, it is of man-size, alright. 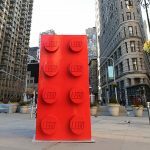 It is 6 feet (1.82 meters) of awesomeness, packing over 28,000 LEGO elements, that has some 233 hours in design and construction behind it. 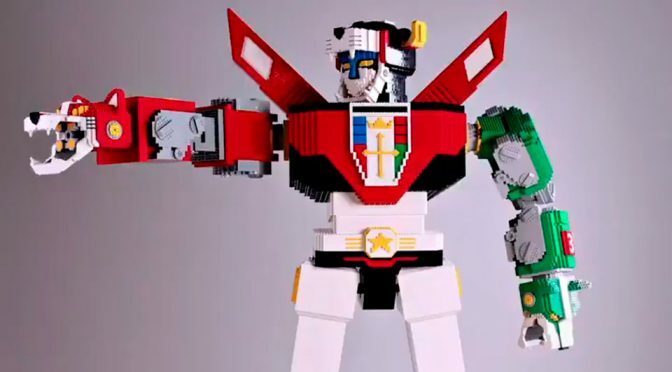 While it is not transformable like the building set, this Voltron LEGO brick-based sculpture wins by its sheer size. I would imagine any fan of Voltron would love to have one in their homes. I mean, seriously, who wouldn’t, right? Just look at this creation! 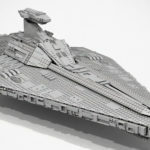 It is as imposing as it is impressive. 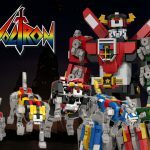 LEGO Ideas Voltron Transformable Set Gets LEGO Nods Of Approval!